Players born 2005–2011. Sign up today! 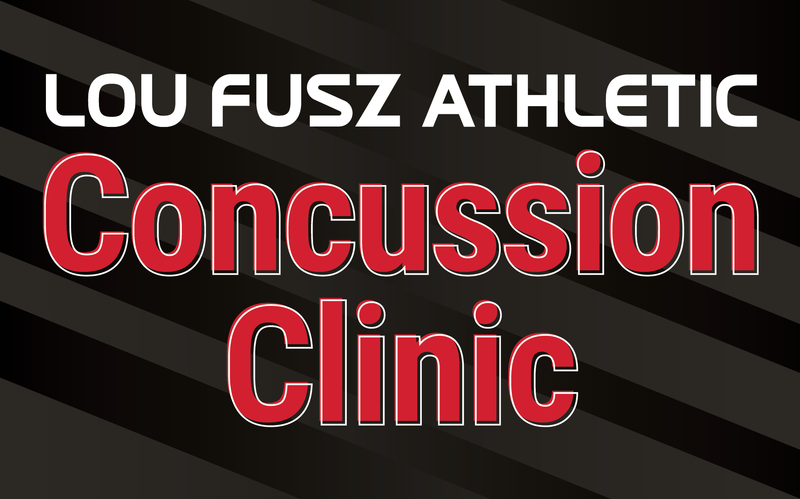 Providing safe, fun and state of the art facilities for St. Louis Soccer players. 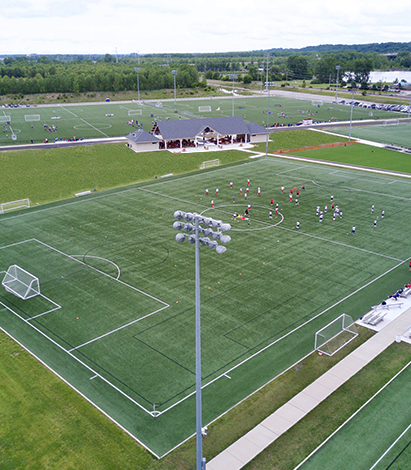 Lou Fusz continues to build great facilities allowing more athletes to play the beautiful game.